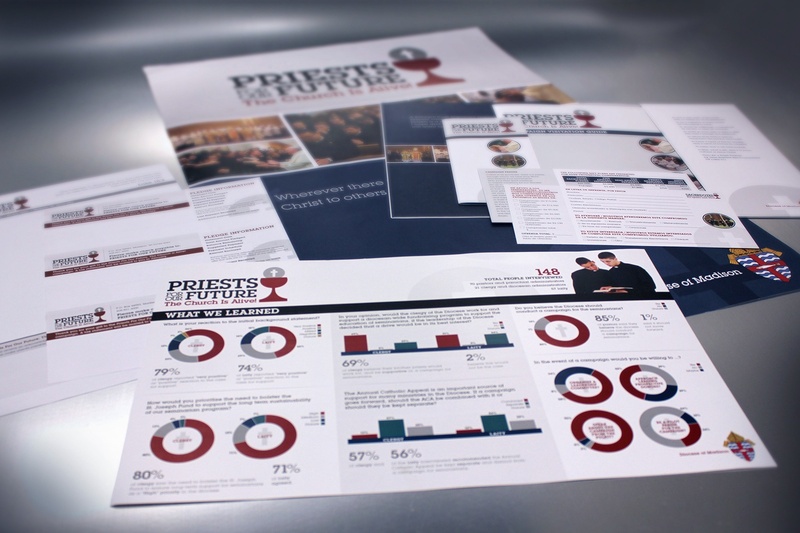 Learn how the Diocese of Madison partnered with Suttle-Straus on a variety of fundraising campaigns, including their capital campaign, Priests for Our Future, which generated over $40 million in pledge donations. Key Suttle-Straus services included creative, print, mailing, and fulfillment - services the Diocese previously managed through multiple vendors. Download the case study today and see how consolidating vendors under one roof can improve campaign ROI.